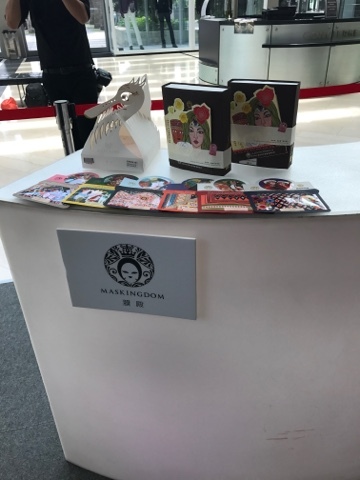 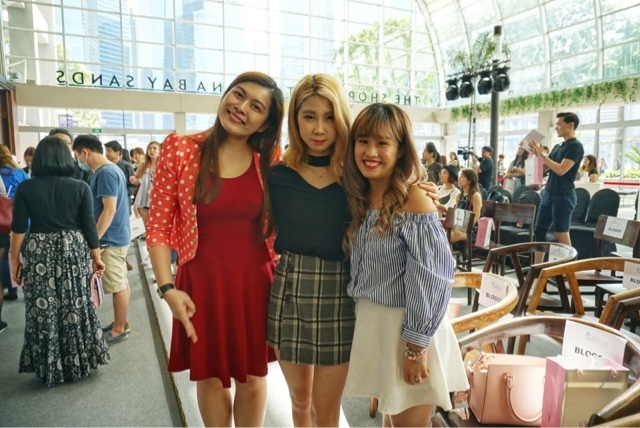 I am super excited as I can meet with the SING!China Season 2 Singapore Selections Finalists and cheer for them because they went to the competition. 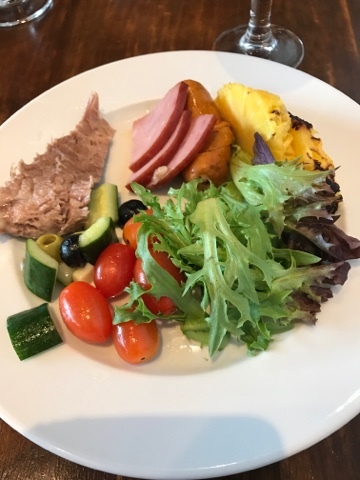 The lunch was provided through courtesy of Carnivore Brazilian Churrascaria Restaurant. 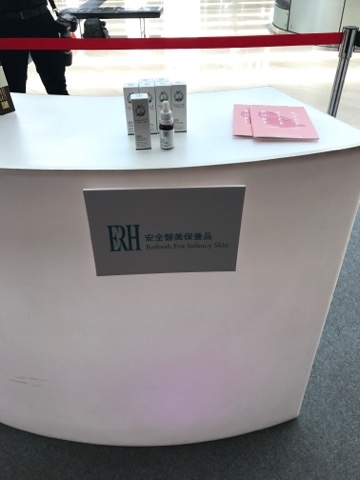 After the lunch, the show began. 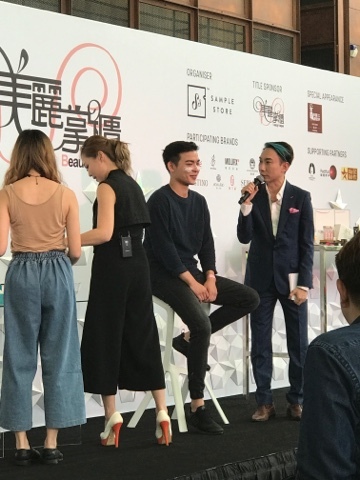 Hossan Leong appeared live at the show! 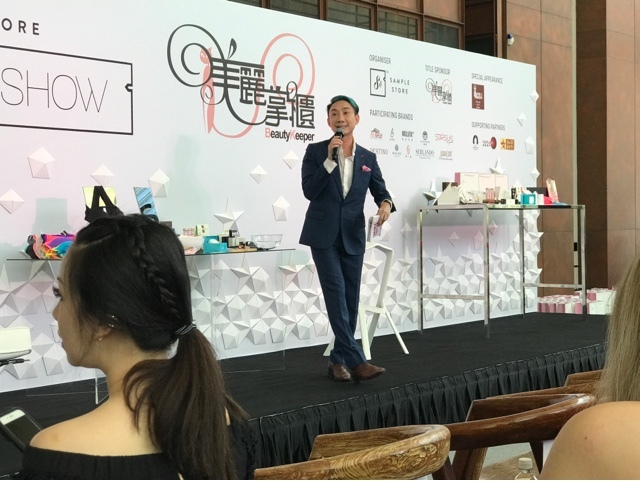 He is super funny and introduced the finalists and also Ms.Candy Tiong to share her beauty tips. 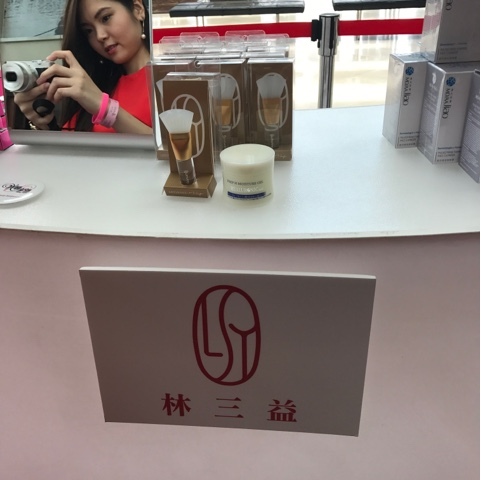 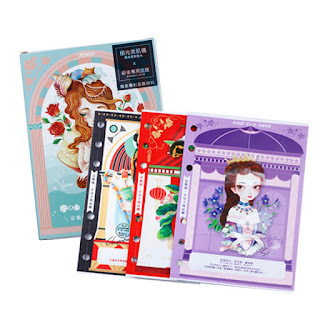 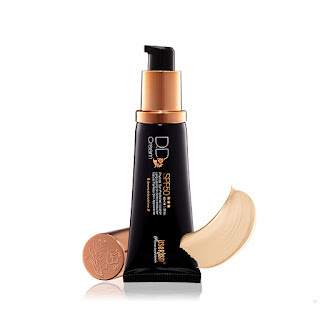 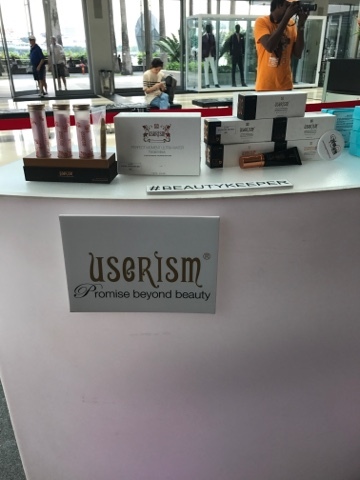 We get to see so many nice beauty products feautured at Beauty Keeper website tested "live". 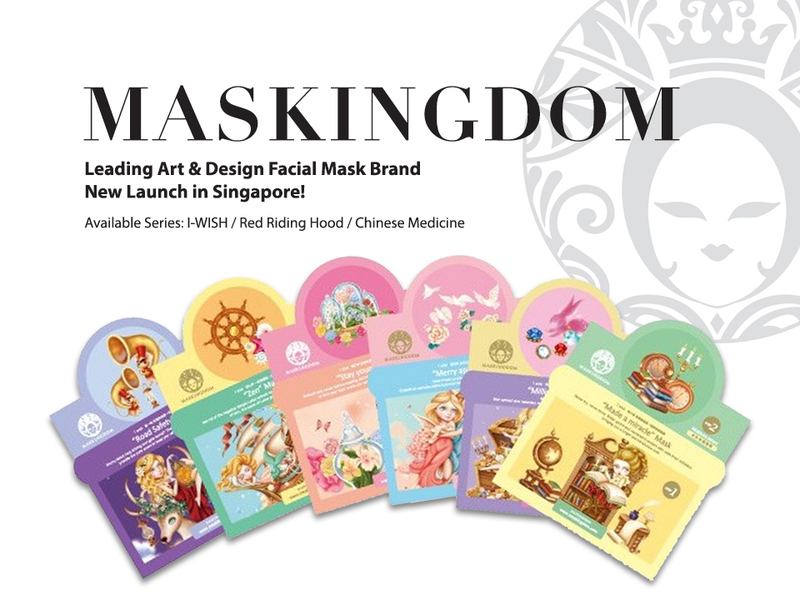 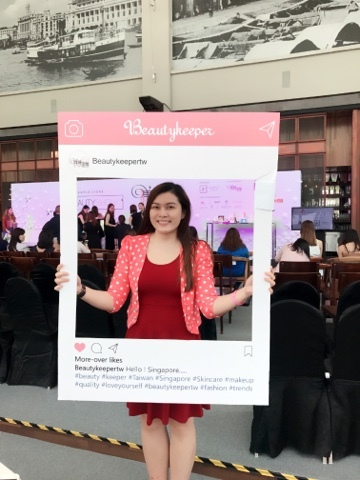 Beauty Keeper is there to showcase their exclusive products available in their website. 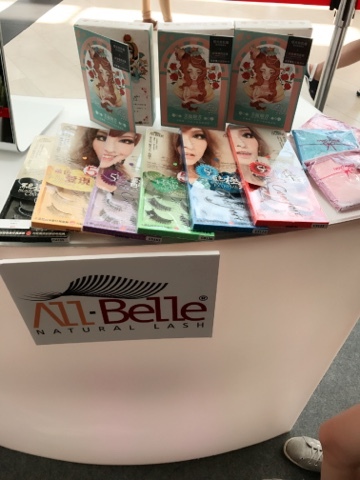 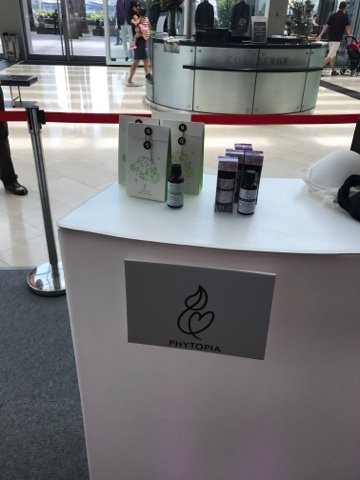 Their products range from sport bra, cosmetics, face care and many more. 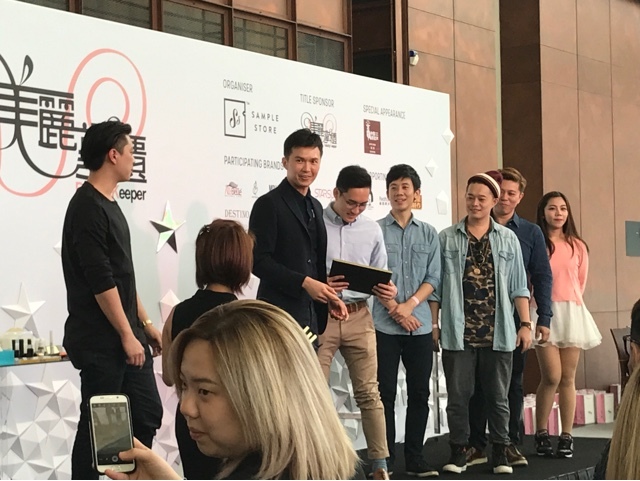 There are 11 Sing!China Singapore Selection finalists, and 3 of them were chosen to be models for a beauty demonstration by Candy (the Lady in black). 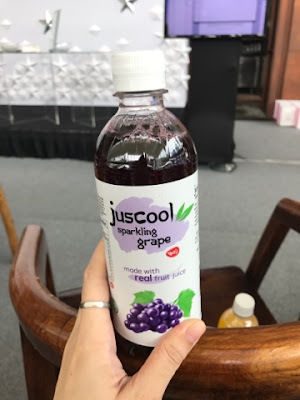 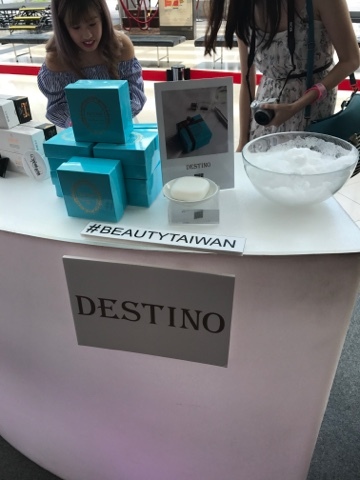 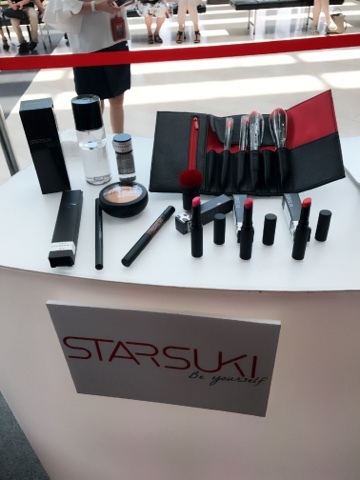 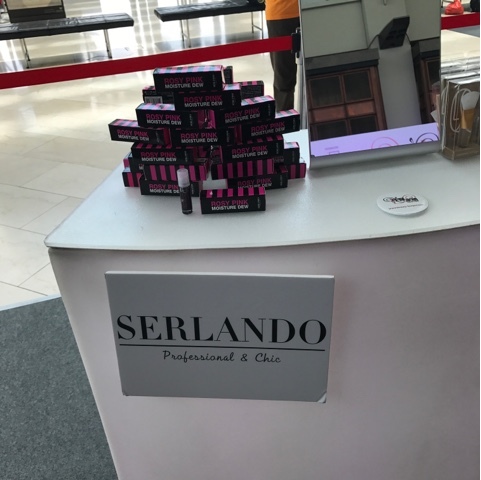 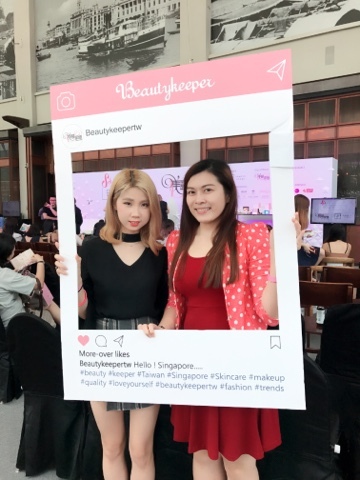 Overall the event is interesting where we learnt for many beauty tips from beauty expert candy and of couse cheer for Singapore finalists and wish them all the best to fight their way to the final.